Pay Per Click (PPC) Archives - The URL Dr. Think you know Google? Think again, as The URL Dr. discovered at a recent small business retreat sponsored by the Lord Fairfax Small Business Development Center. In a presentation entitled “Google to Great: Version 2.0”, self proclaimed “google-ologist” and president of W3Consulting, Ray Sidney-Smith discussed the immense power and range of Google. Within the next few months, Sidney-Smith will be publishing his first management technology book, called “Google Your Small Business” which will outline how to take advantage of the well over 500 Google based products and services to manage and market entire companies, small to large. 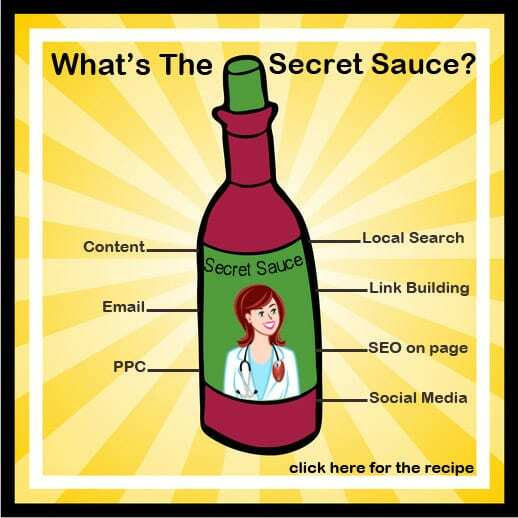 Is Pay Per Click Management Part of Your Secret Sauce? 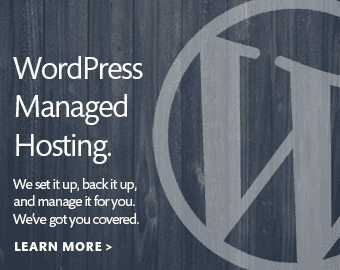 So you’re a small business owner with a website that doesn’t have enough traffic. https://www.theurldr.com/wp-content/uploads/2017/11/theurldr-logo-2017.png 0 0 Kim Merritt-Butler https://www.theurldr.com/wp-content/uploads/2017/11/theurldr-logo-2017.png Kim Merritt-Butler2013-04-12 07:00:572014-02-10 00:04:01Is Pay Per Click Management Part of Your Secret Sauce? 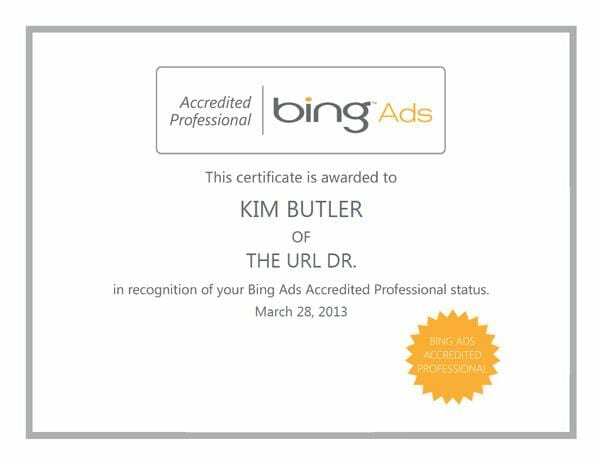 I was recertified as a Bing Ads Accredited Professional today. I have been certified in the Microsoft/Bing Pay Per Accredited Professionals for pay per click management since 2009. Microsoft requires all accredited professionals to take a yearly exam to become recertified in their pay per click management program. You can view my creditials on the Bing Accredited Professional Member Profile site. The Obama campaign obviously sees the value in pay-per-click advertising and internet marketing. The Obama camp currently has an aggressive online marketing campaign underway, according to a story published last Friday by T.W. Farnam in The Washington Post. The president’s campaign has spent $12.3 million in online ads, so far. That’s five times more than the $2.3 million Obama spent four years ago when running against Hillary Rodham Clinton for the Democratic nomination. This is also far more than what is being spent on his television, radio and telemarketing efforts combined. 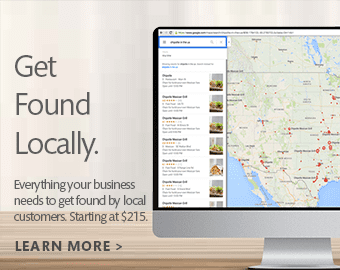 I recently launched a new Google Adwords campaign for a client. This client had tried Adwords several years ago with a trial campaign that they ran for several months. They didn’t have any noticeable success with it and turned it off. The account sat for several years with no action until the client hired me. I had asked the client about opening a new account, but they preferred to use the original account. I had not seen significant problems with using an existing account with another campaign in it, so I loaded the new campaign into the old account.